Showing 4 articles from September 25, 2010. 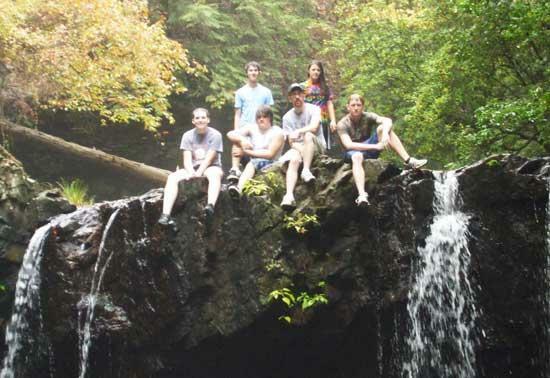 Fiery Gizzard Trail is a beautiful hike in the Grundy Forest Natural Area. 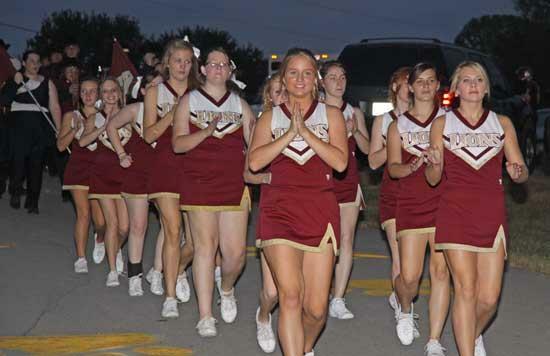 The youth movement is in effect within the Cannon County football program. In the midst of a 49-8 setback to visiting MTCS that assured a losing season and essentially ended any lingering playoff hopes, Cannon County Head Football Coach Joel Schrenk started giving more underclassmen greater opportunity at Schwartz Field Friday night. 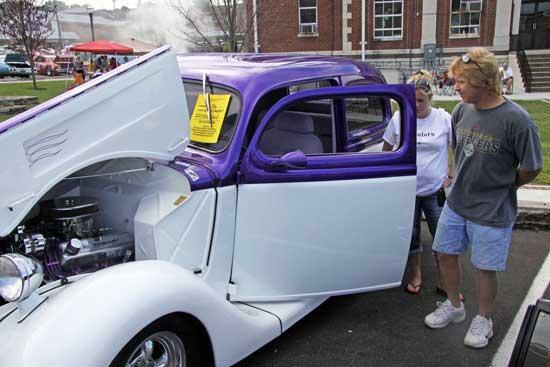 The Cannon County Chamber of Commerce held its 12th annual Color Of Fall Car Show at the Downtown Square Saturday (Sept. 25) with a wide range and array of beautiful vehicles on display. 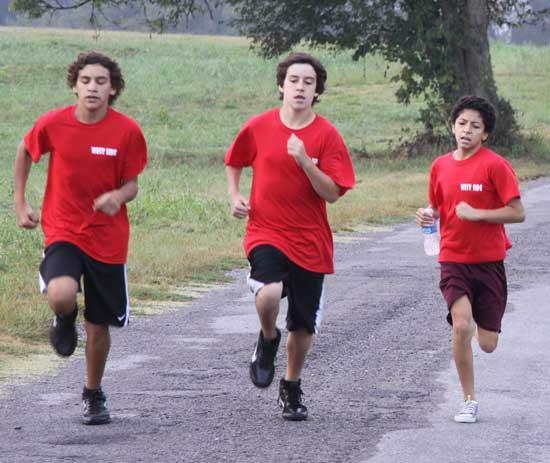 The 7th Annual Cannon Blast 5K Run/Walk was held Saturday, Sept. 25, 2010. 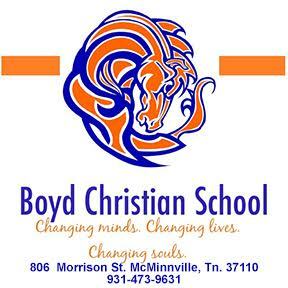 Runners and walkers of all ages participated, including students, teachers, school administrators and businesspersons.